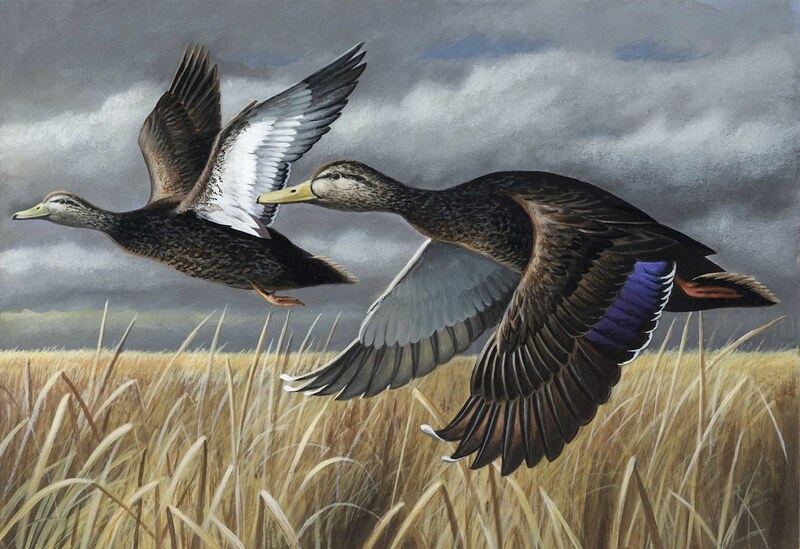 The Maryland Department of Natural Resources invites artists to submit original works for the annual Maryland Black Bear Conservation and Migratory Game Bird stamp design contests. Both residents and nonresidents are encouraged to participate in these popular design contests, which remain open until March 8. 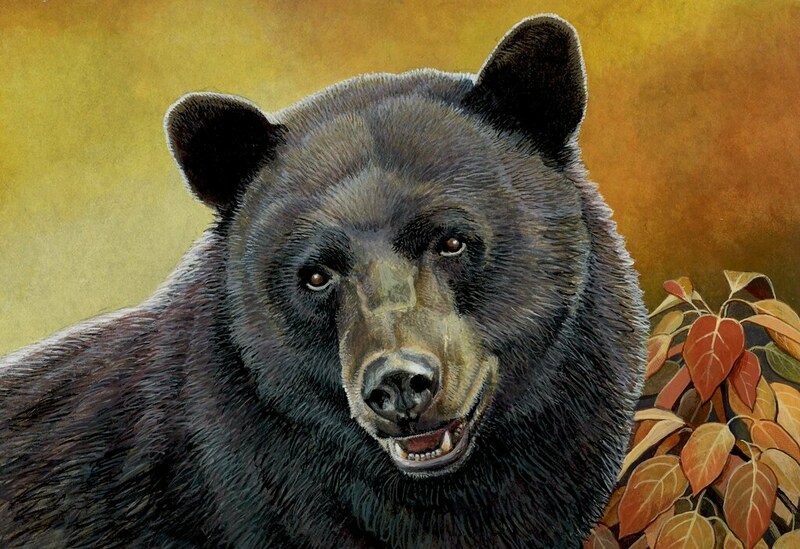 The 22nd annual Black Bear Conservation Stamp contest is open to both residents and nonresidents. Each contestant may submit one entry for a nonrefundable $10 fee. Proceeds are used to compensate farmers who experience agricultural damage caused by black bears. Past stamps are available for purchase on the Outdoor Store. New this year, the Maryland Migratory Game Bird Stamp contest is open to both residents and nonresidents. Each contestant may submit up to three entries with a fee structure of: $15 for one entry, $20 for two and $30 for three. Proceeds from the 44th annual contest help fund game bird and waterfowl research projects. All entries will be judged March 17, in conjunction with the annual Eagle Festival at Blackwater National Wildlife Refuge in Cambridge. All contest entries must be original works, neither copied nor duplicated from any previously published drawings, paintings, photographs or prints. For complete contest rules and entry forms, please click here for the bear stamp or here for the game bird stamp.